Using musculoskeletal medicine, we help to prevent and treat injuries in sport people. Poor flexibility in the joints and muscles will stop the body from performing at its optimum and is often a contributory element to injury. In addition, mobility and joint stability are all-important to the sport person. 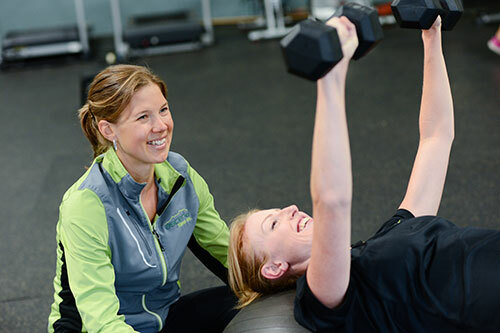 By assessing the posture and condition of those structures which make the human body a dynamic machine (the bones, joints, muscles, ligaments and connective tissues), our practitioners are able to promote a rapid recovery from a wide range of sport-related injuries.